James Murdoch’s independence as chairman of Sky is questioned by shareholder advisors. 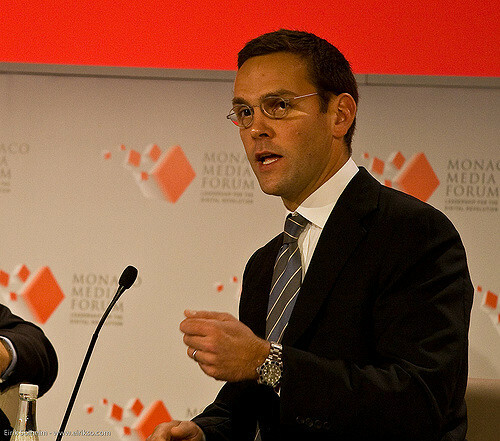 James Murdoch. Photo: Eirik Solheim, Flickr. James Murdoch faces investor opposition to his reappointment as chairman of Sky, after a clutch of advisors made it clear they wanted a new face leading the board. Investor advisors PIRC (Pensions & Investment Research Consultants) issued a statement saying they wanted Murdoch to move over independence issues. “The chairman James Murdoch is not considered independent upon appointment as he is the former Chief Executive Officer of the Company and he is part of the controlling family. Sky’s AGM takes place on 12 October. 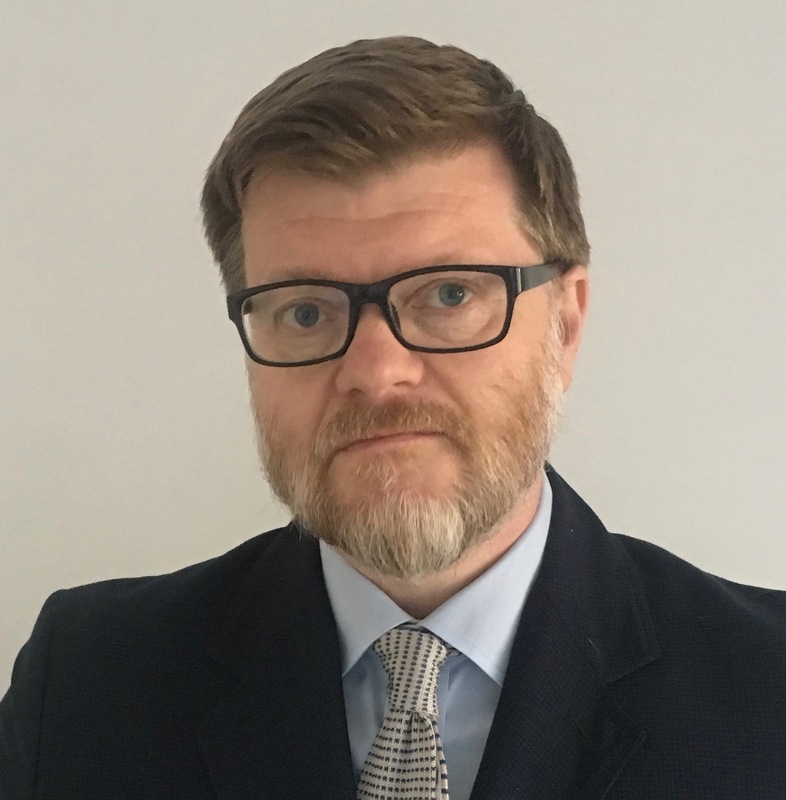 PIRC has already recommended that shareholders vote against the reappointment of auditors Deloitte because of the ratio of non-audit to audit fees. “Non-audit fees represented 94.44% of audit fees during the year under review and 301.14% on a three-year aggregate basis. Norway's central bank spotlights ethics in Asian corporates by excluding investment in more than 50 companies, including its own oil fund, due to rainforest concerns. A partnership between Board Agenda, Mazars and INSEAD aims to uncover how companies embed corporate culture, how it is monitored and whether the links between culture and performance are understood.